Thyroid Blood Test Normal? But You Still Feel Tired? It’s common that I have patients consult me for nutrition advice who have had a blood test to check for low thyroid function by their GP. They have asked the GP for this test as they feel constantly tired, still lethargic after a nights sleep and weight gain accompanied by difficulty in losing the weight. However, so often the blood test results come back “within normal ranges” and they are faced with still feeling unwell and tired with no help or solution. Natural health professionals have lots to offer these “walking wounded”, they are not quite ill enough to get a diagnosis from the orthodox medical profession but they still don’t feel well and desperately need help. Because we view our patients as whole people not a specific symptom we have a good chance at helping in some way through diet, supplements and lifestyle changes. In the case of thyroid issues they are definite patterns to what happens leading up to the problem starting. I commonly see stress as a major factor and I will explain why. I also see one of those stresses commonly as having a new baby or having children! 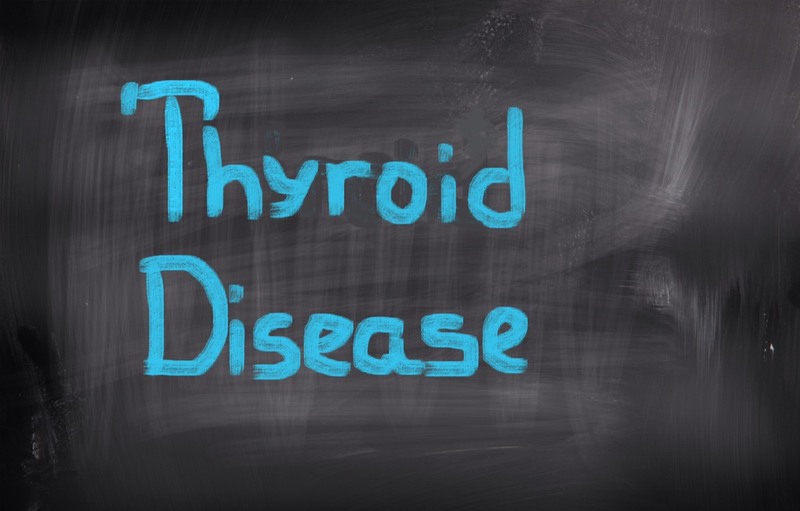 As with most health problems thyroid issues are multi-factorial, this means it can have many causes. It is my job as the naturopath (using the Avatar device to help) to unravel which one is your most major problem and we target helping that first. The interesting thing is that it might NOT be your thyroid directly. Let me explain some of the “other” factors that might be involved. •	Liver - The liver is responsible for hormone production and detoxification so a congested liver suppress thyroid function. Any of these sound like you? So your thyroid might not be directly the problem, it is responding negatively to a problem else where. If you give direct help to the thyroid you are just offering symptom relief that actually masks the real issue. For example, hormones to help the thyroid but you then ignore and mask the stress on the adrenal glands. You might feel somewhat better but you will never actually get better as you aren’t even addressing the adrenal problem. Let me start by explaining the problem with most thyroid blood tests and why they may NOT be showing your thyroid problem up. Firstly, the range of what is normal may not suit you as an individual. Your personal "normal range" might have been on the higher end of normal levels and as issues have arisen it has significantly dropped but is still within the GP's normal range. So you have felt a big drop, high to low, but you are still classed as normal on the GP blood test so no help can be given. Secondly, all of your organs that secrete hormones will do so as best they can to keep blood levels normal. This means that if your thyroid hormones drop in the blood the thyroid will pump out more thyroid hormone to keep it at the same level in the blood. 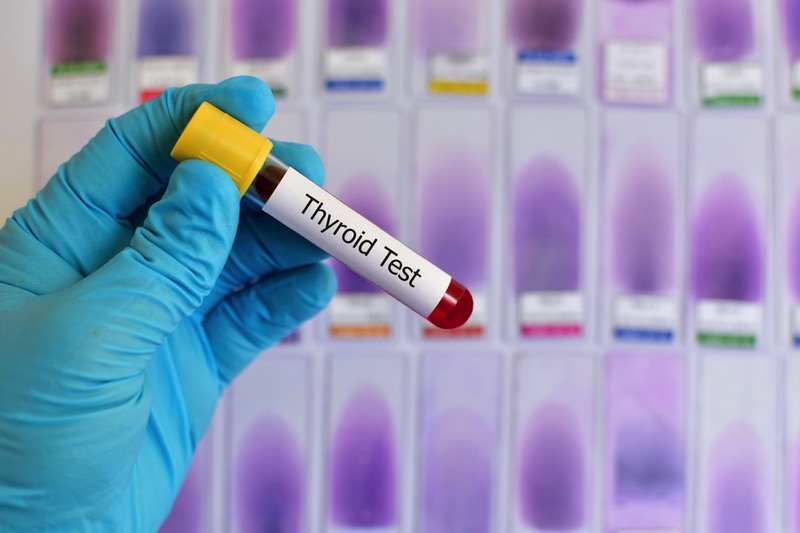 The blood test measures your thyroid levels (and they are fine), but they haven't measured the amount of effort that your thyroid has put in to keep you blood levels good. So what happens if for some reason, maybe a particularly stressful time in your life, has mean't that your thyroid has had to work really hard, everyday pumping out extra thyroid hormone to keep your blood levels normal and to keep you going? For example you may have just had a baby, or second or third and you are tired looking after them, but you HAVE to keep going and looking after the family. In my experience mothers tend to really neglect themselves at this time in life and eat really poorly. So what will happen in this scenario and other like it? Your thyroid will become increasingly tired but it is still doing it job good enough to keep your blood levels normal. But.. you become tired, the GP takes a blood test and it is fine, but behind the scenes you have an absolutely exhausted thyroid from all the extra work it has had to do. Picture this analogy as an example. A woman sets off running at 10 mph and she has to maintain that speed. Ordinarily as she gets tired she sits down, recovers and then off she goes again at 10 mph. But this time she isn’t allowed to sit down and rest, she has to keep going at the same pace. Now picture some stress coming into the equation, maybe a dog is chasing her! She now has to run at 12 mph to keep ahead of the dog. The dog then runs off and it’s okay to slow down, but only back to 10 mph! She must run at this pace as it’s her normal “daily life” pace. We have a speed camera and after a few miles we check her speed and she is still at 10 mph, all is fine. This equates to a normal thyroid blood test. After 50 miles we check the woman speed again, and yep the speeds all good still at 10 miles per hour. But lets have a closer look at the woman, she's exhausted, frazzled, sweating, tired and looks thoroughly ill! But still she's powering on to keep up the 10 mph speed. This represents the "normal" thyroid blood test from the GP that shows all is fine even though you feel tired and ill.
Now let's go another 50 miles down the line. We speed check the runner and she's dropped to 5 mph, a blood test here shows a problem and you get classified as under active or hypothyroid. But you are a long way down the line, you have been feeling ill for ages with no help. Now you are really ill you can get some help. But what you might understand from this is that you could have been helping yourself long before that point. Now you are just picking up the pieces rather than working with some health that is still there. You should have listened to the warning signs your body was living you. Actually, you did listen, you felt ill, tired and over weight but no help was offered! I hope this has helped with your understanding of thyroid problems. I have found that my Avatar health scan is able to detect "tired" thyroids before they crash and burn and we can put in place nutritional foods plans (blood sugar balancing) and supplements to help recovery. Read on for more information on the Avatar scan. How does a thyroid problem start? In my opinion and from what I see in my clinic the most common reason a thyroid problem starts is from an adrenal problem. The adrenals are another organ in the body and they produce two hormones amongst others called adrenalin and cortisol. So let me keep it simple. The adrenals are very active in times of STRESS. The stress hormone cortisol actually inhibits the action of the thyroid and suppresses it. So high stress equals low thyroid and tiredness. Another hormone that has a similar action and inhibits the thyroid is oestrogen, the main female hormone that very often gets out of balance. Have a look at the symptoms of stressed / burnt out adrenal glands and high oestrogen. 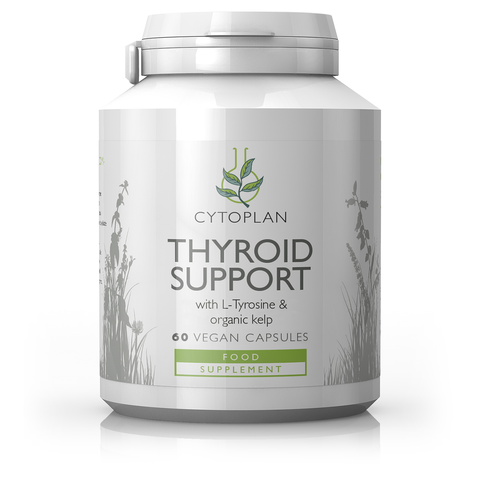 How will supplements help my thyroid? I want to show you a basic way of how supplements can help just about most diseases in some way, but this is specific to the thyroid although it is just a tiny aspect of what is on offer. One of the thyroid hormones is called “T4”. This is the one that your GP will measure. Unfortunately T4 is the LESS active hormone believe it or not. So it isn’t really a very good hormone to measure! You see T4 might look good on a blood test but the active thyroid hormone is actually T3. Another reason that your blood test might be okay but you feel rubbish. T4 gets converted into T3 which activates it. Therefore is you have poor conversion of T4 into T3 then your T4 might look good but you have low T3 are feel ill. Here’s what interesting though, the conversion needs the mineral SELENIUM. So if you are deficient in selenium you will have poor conversion to the active T3 and will feel tired. So if you take a selenium supplement this will improve and you might feel better. Remember this is only one part of the puzzle, don’t go out and just buy selenium! By the way selenium is found in Brazil nuts, so you could eat 4 or 5 brazil per day for a natural source. So what can be done at The Perrymount to help you? When using natural medicine and naturopathy you are viewed as a whole person, not just a thyroid gland! Christian personally uses a device called the Avatar to help him find which organ needs to be supported and which supplements will best help the individual As you have already learned it might be the thyroid, or adrenals, or liver or bowel! The supplements used to help you could be vitamins and minerals to correct deficiencies, they could be amino acids to supply your body the ingredients to heal itself or some herbs that are known to support specific organ function. 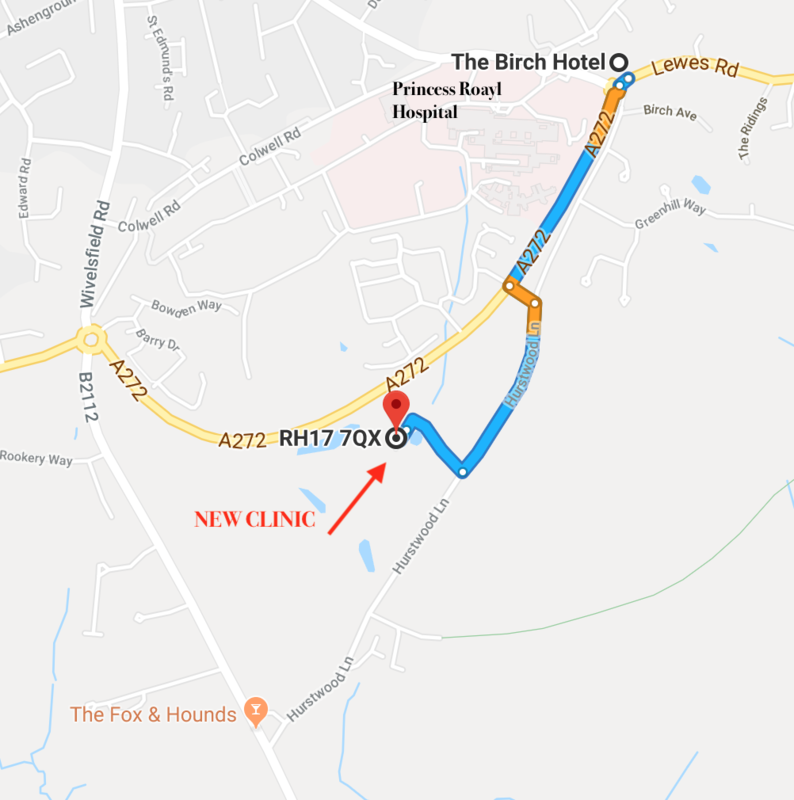 On top of this of course we have food choices and eating plans to use along with other lifestyle changes such as exercise or relaxation advice and can even look into food intolerances using another device called the Bioscan SRT (this would be a separate appointment). Christian has been an osteopath and naturopath for 20 years and he founded up The Perrymount Clinic in 2009The Perrymount has won numerous awards and Christian has won the prestigious Complementary and Alternative Medicine practitioner “Outstanding Contribution to the Community”. In 2014 Christian wrote the book Calming Colic - How To Help The 10 Causes of Colic & since has written numerous other e-books all focused on helping mother and baby. Christian approaches each patient holistically and will use osteopathy and nutrition in tandem with most patients. The form of nutrition he uses is often called “Functional Medicine” where the patients whole lifestyle is taken into account. Christian uses the Avatar and Vedaulse devices to delve deeply into the CAUSES of a clients problems.